The Jamestown area was home to approximately 14,000 Powhatan Indians under the leadership of a paramount chief named Wahunsonacock or Powhatan and contact was initially hostile. The Powhatans resided in a series of villages where men hunted and fished and women tended to other tasks. There were women in the settlement from 1607 but their numbers were small and their death rate was high. In 1619 the first recruitment of women took place. They were unmarried and women with special skills were specifically selected. More than 100 women arrived the following year making this a benchmark in women's history. The English warship, the White Lion, sailed along the James River and landed at Point Comfort in August 1619. There, "20 and odd Negroes" were exchanged for food. Captured in West Africa, they were to be transported aboard the Portuguese slave ship São João Bautista to Mexico but were taken aboard two English ships when the vessel was captured. This exchange established the roots of the African slave trade in the colonies and facilitated its direction and entrenchment in the legal, economic and social systems for the ensuing 400-years. 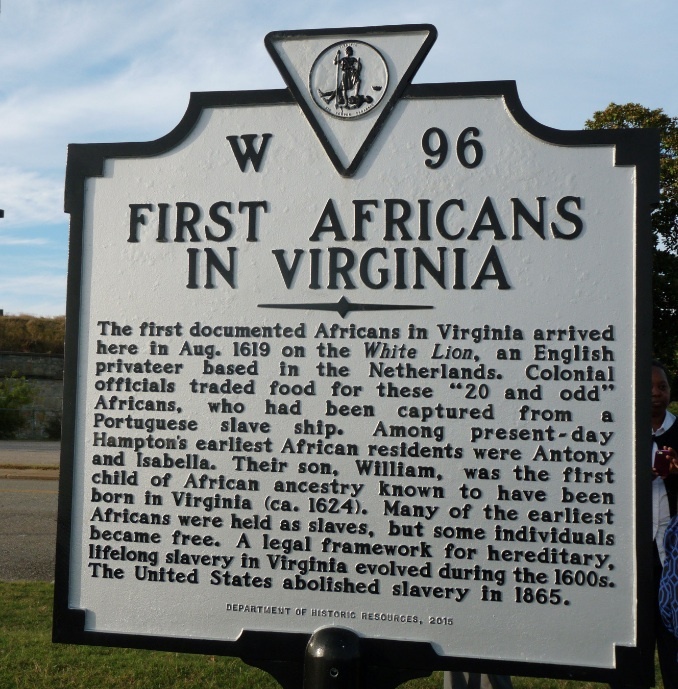 These events came together in Virginia in 1619 and set a course for the country that continues to resonate today. 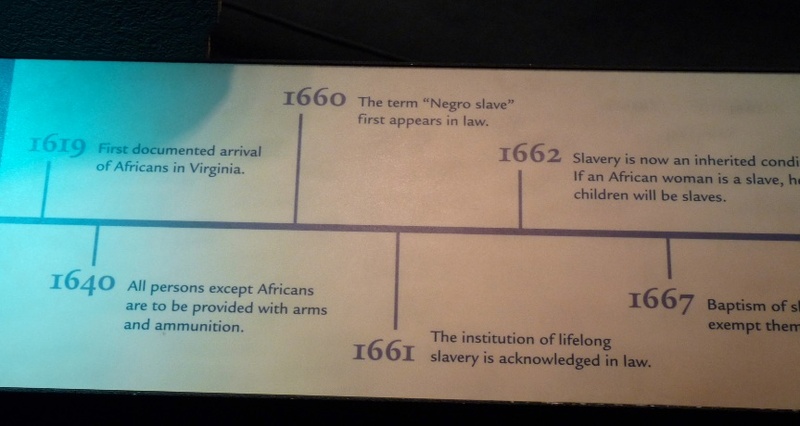 In 1619 the vast majority of the country was the colony of VA and the nation's early history played out there in the Historic Triangle and the state has done a remarkable job of researching, preserving, interpreting the locations and being inclusive of all ethnicities. 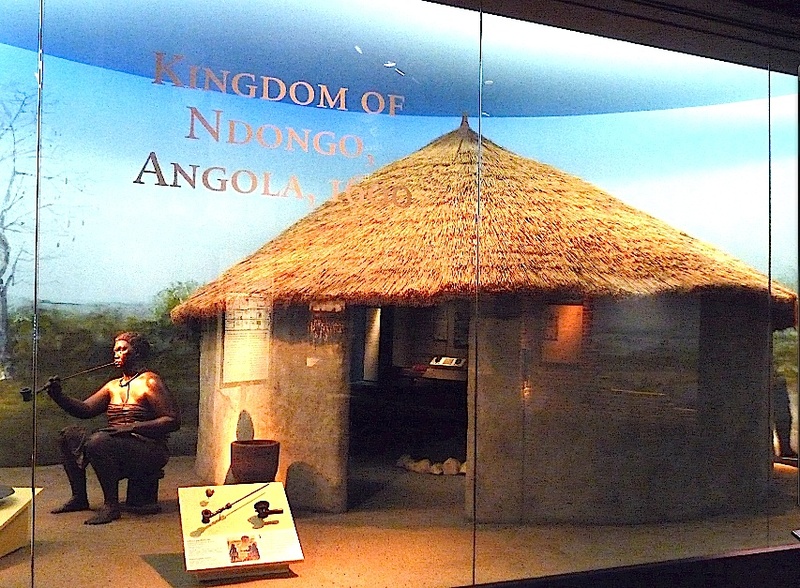 Jamestown Settlement Exhibition Galleries are comprised of 30,000-sq.-ft. of exhibition space displaying more than 500 artifacts, interactive stations, films and life-sized dioramas arrayed along the Great Hall that extends the entire length of the building. Galleries are basically chronological, open with an overview of Virginia and then introduce the Powhatans, the Africans and the English. 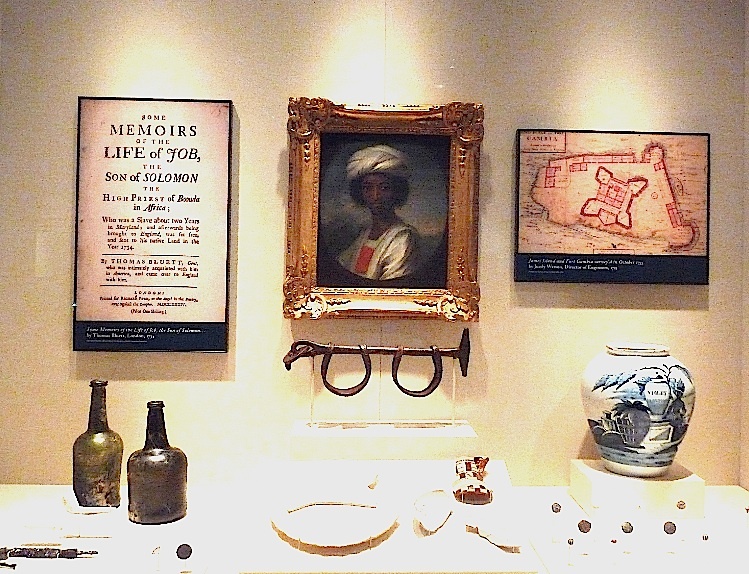 The final interior exhibit is "The Legacy of Jamestown". 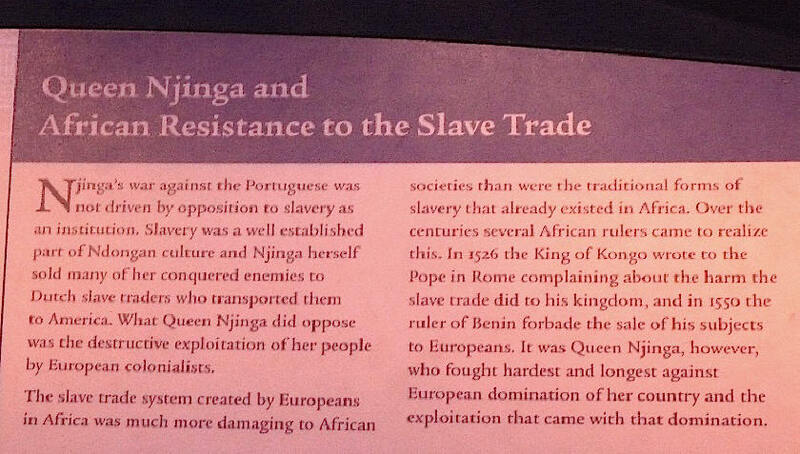 Of special note is the story of Njinga, the Angolan queen who fought against slavery. 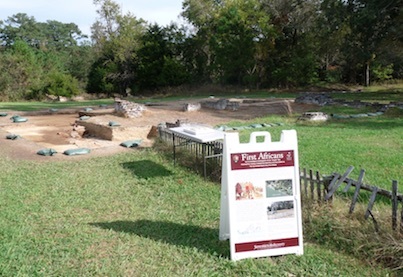 Visitors continue to three exterior exhibits, recreations of a 17th-century Powhatan Indian Village, the Jamestown Fort and the three English ships that arrived in Jamestown in 1607. 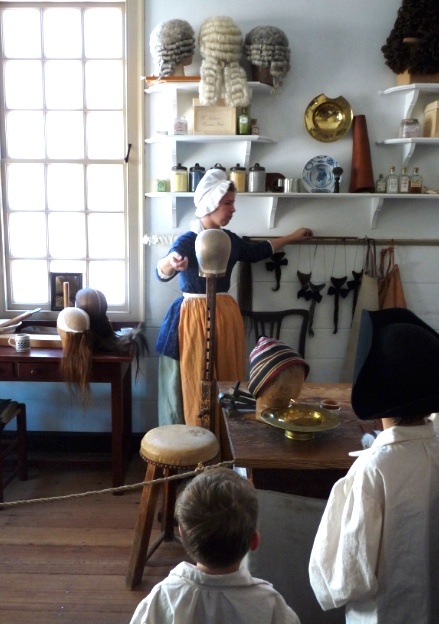 Each area has costumed interpreters who provide information and present demonstrations in which guests can participate. 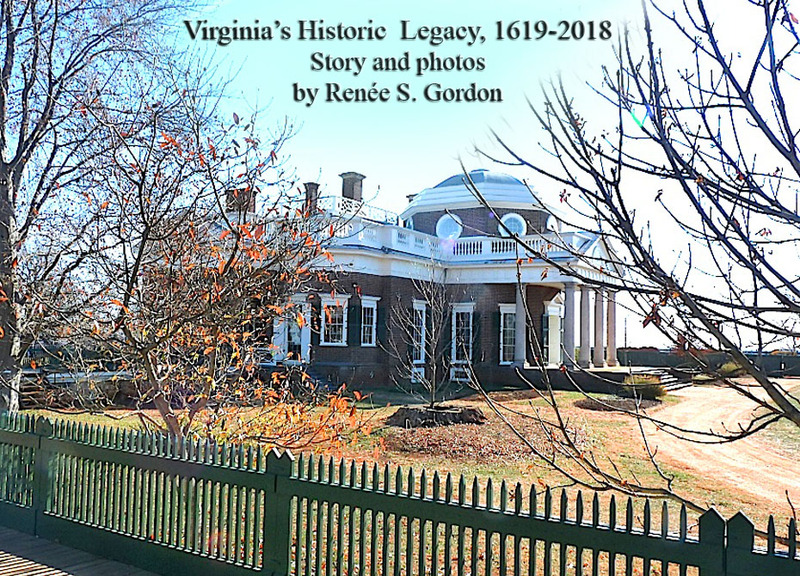 Just as in 1699 Virginia's capital was relocated from Jamestown to Williamsburg your next stop should be Colonial Williamsburg, the largest outdoor museum in the world. 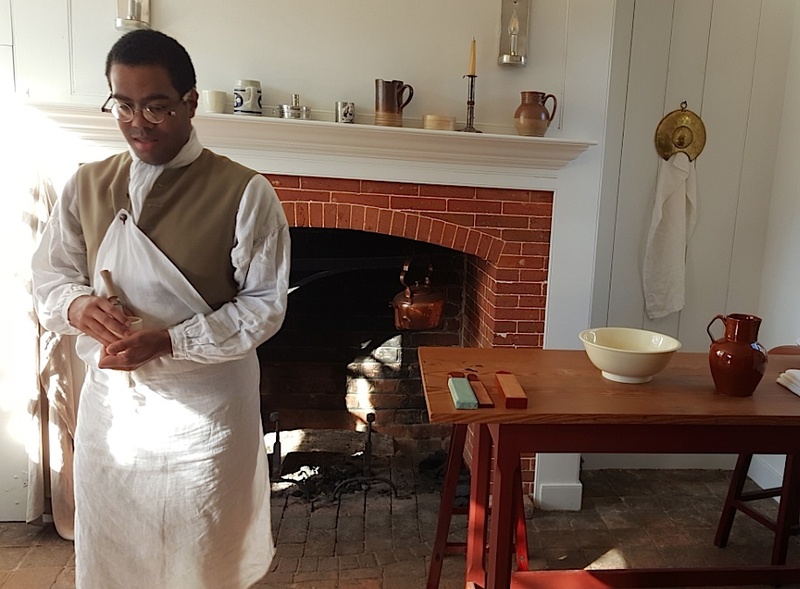 This living history museum interprets the nation's 18th-century history through the lens of the inhabitants, notable and average, free and enslaved. There are more than 600 structures, 88 are authentic, 40 sites and numerous tours and programs. 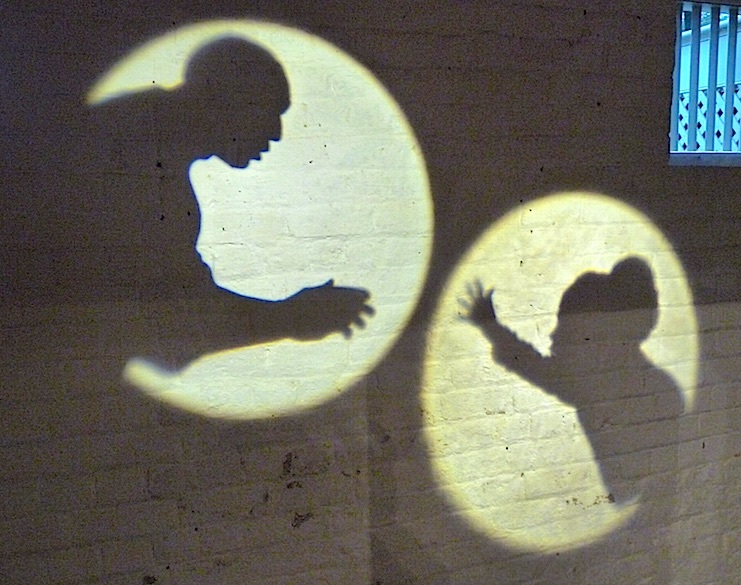 During the era 50% of Williamsburg's residents were black and their stories are interwoven throughout. Tickets, maps and guides are available at the Colonial Williamsburg Regional Visitor Center and are an indispensible planning tool. One of the compelling stories related here is that of James Armistead Lafayette, an enslaved man who served as the Marquis de Lafayette's premiere spy. After the war he was not freed until the Marquis wrote a letter in 1787. He took the Marquis' last name. 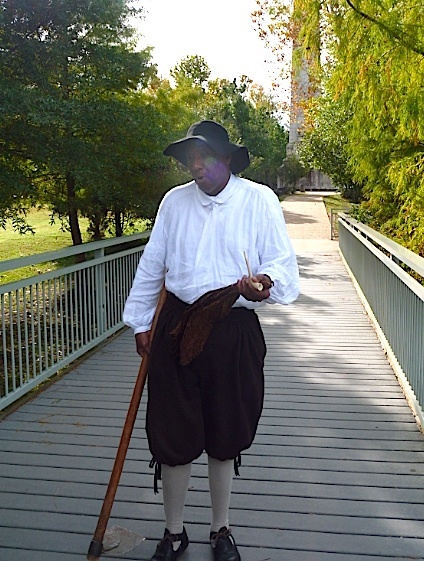 Garbed colonists present hands-on activities and interpret exterior exhibits. 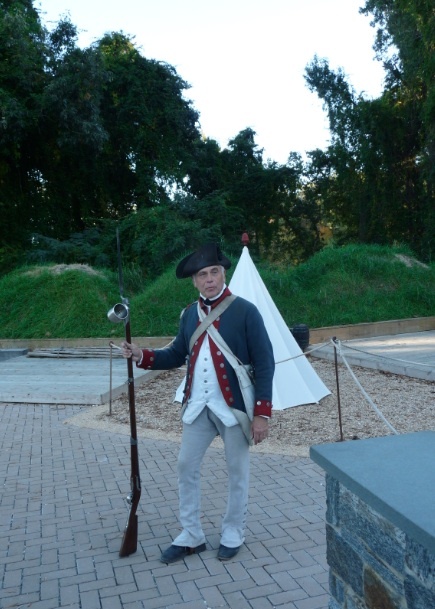 These exhibits are roughly divided into two areas, the Continental army encampment and the homefront. The company encampment exhibits include the surgeons', quartermasters' and officer's tents as well as those for regular soldiers. 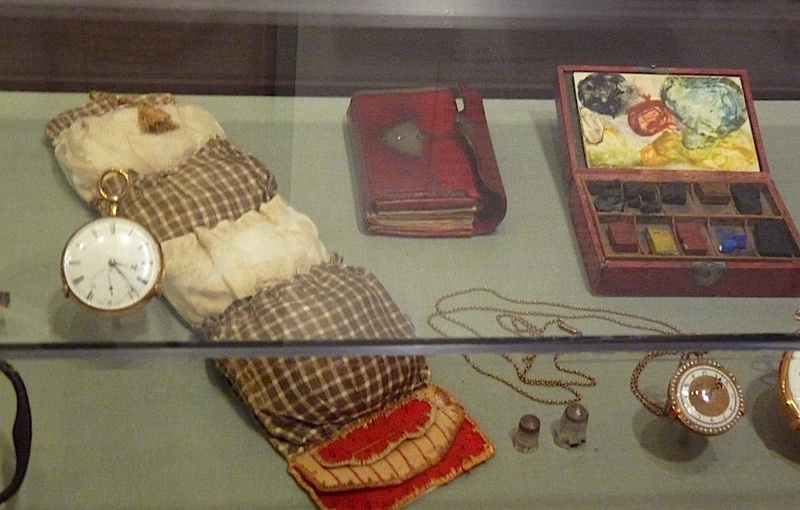 There are also unique displays of a regimental kitchen and women's living and working area. 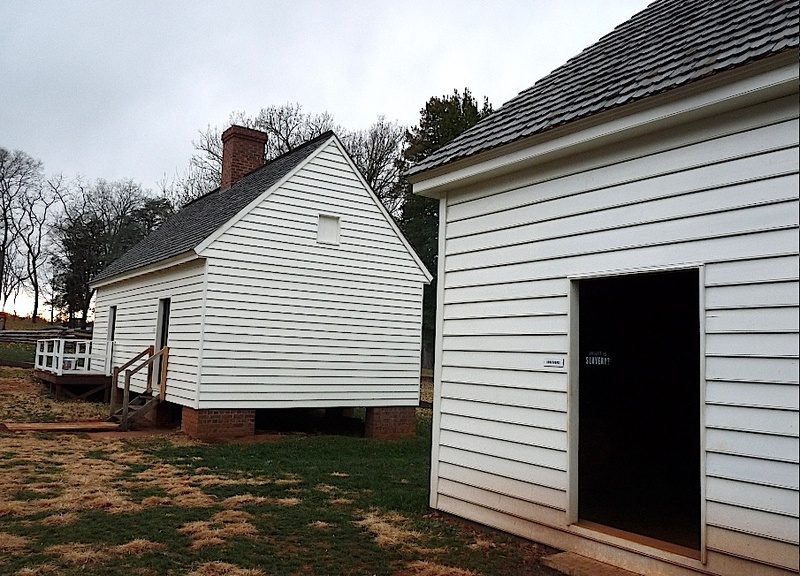 Adjacent to the encampment is the revolutionary era farm of Edward Moses consisting of a 34' X 16' farmhouse, tobacco barn, 12' x 10' slave quarter and 20' x 16' kitchen and garden. Old Point Comfort is the home of Fort Monroe National Monument, a 63-acre moated masonry fort completed in the 1830s on the site of earlier defensive structures. The fort contains trails, coastal panoramas, Old Point Comfort Lighthouse, a National Historic Landmark District and the Casemate Museum. In May of 1861 three enslaved men, Frank Baker, James Townsend and Sheppard Mallory, rowed over to the Union held fort for sanctuary. The next day their owner pressed for their return under the Fugitive Slave Act of 1850. 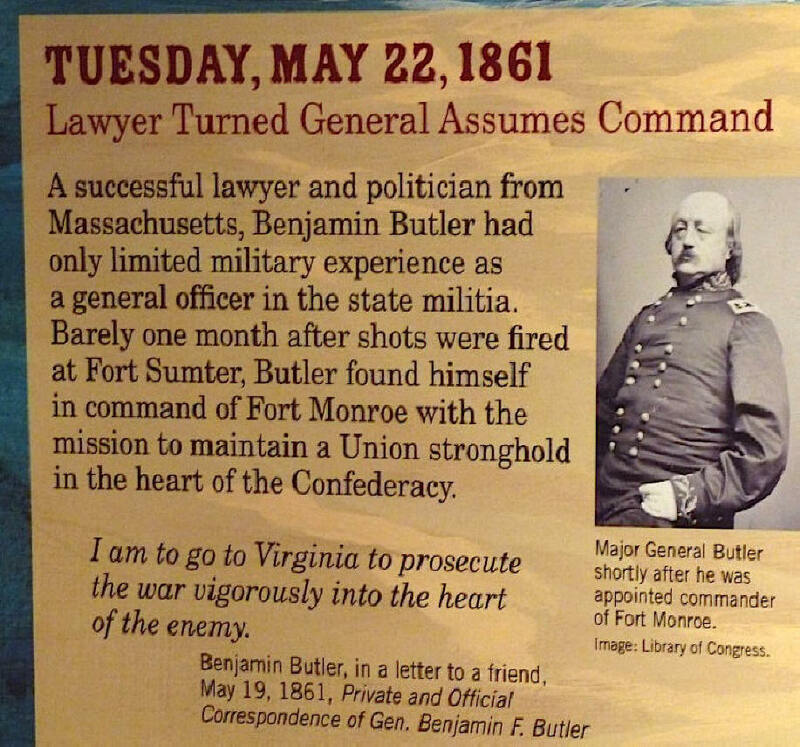 Major General Benjamin Butler, a lawyer, stated that as Virginia had seceded they were no longer subject to US laws and because the Confederacy considered these men property and used them in the war effort they should be considered "contraband of war" and as such were not to be returned. 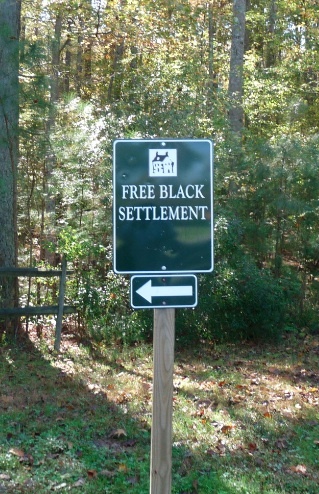 Quickly word spread and thousands of the enslaved made their way to the fort and freedom. Three cabins have been recreated to depict those years in the settlement. 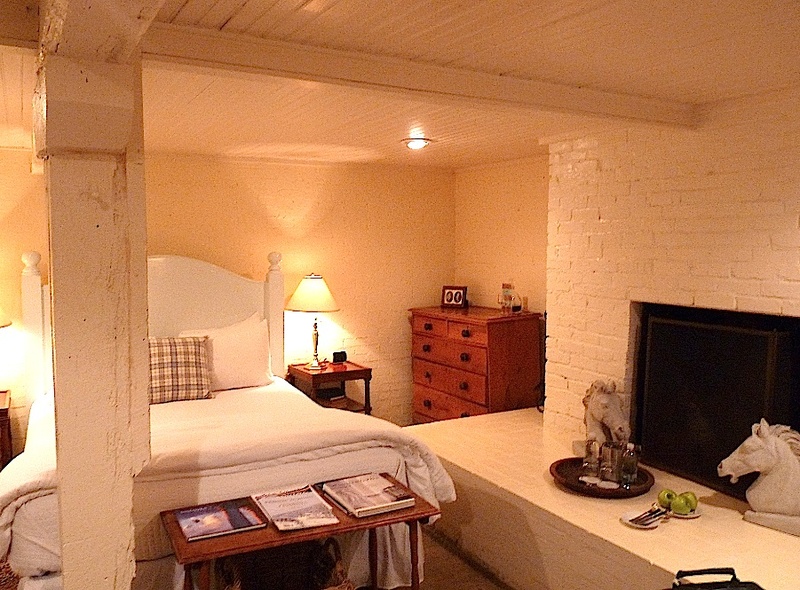 The homes are historically accurate and authentically furnished. 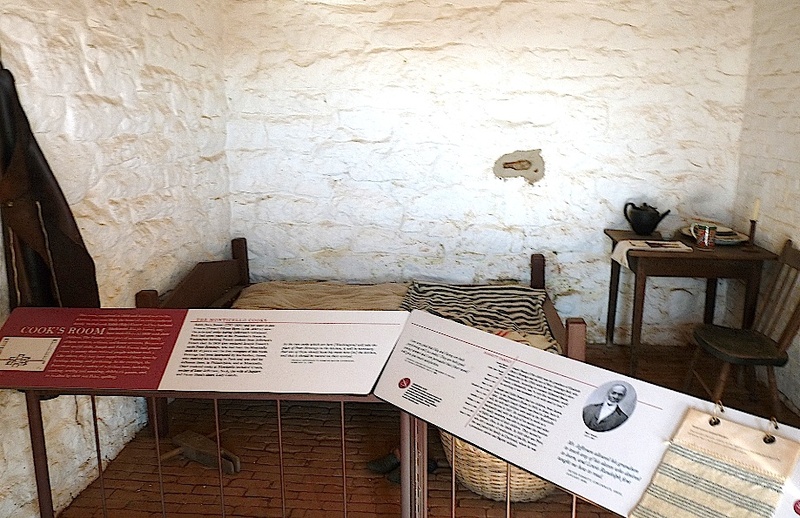 The Freedom Park Interpretive Center provides information, recovered artifacts and information on the residents and their descendants. Most people are familiar with the house because it is depicted on the nickel but they have little idea of the intricacies of its design. The interior of the home is 90% original as are 30% of the glass and 60% of the furnishings. 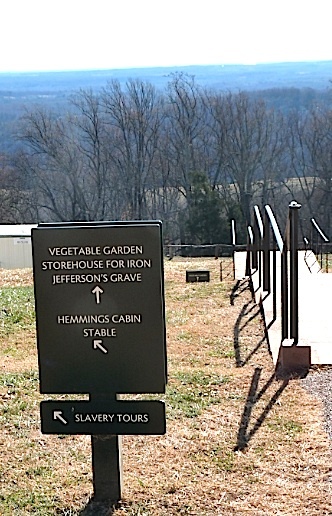 Slaves including master carpenter John Hemings completed much of the building. 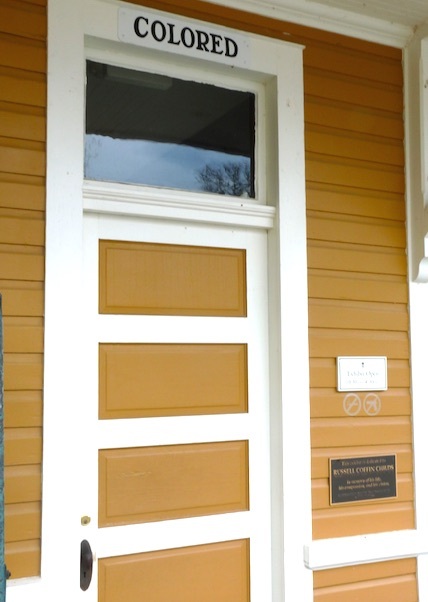 Your tour begins in the 2-story entry where Burwell Colbert, the enslaved butler, greeted guests. 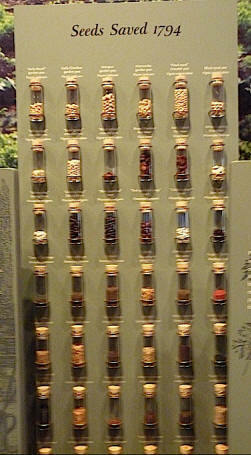 It is filled with artifacts, many Native American. Antlers are the only original item, the remainder are recreations made by descendants of the original artisans. 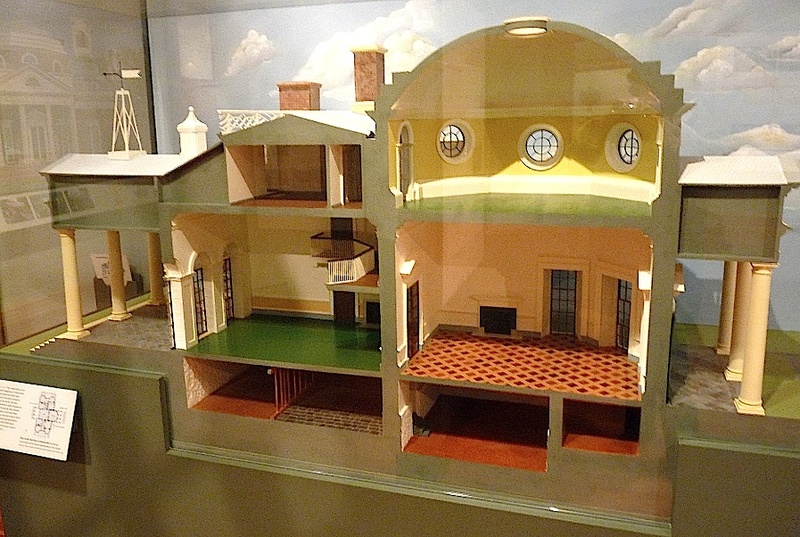 The house was designed with the dependencies all connected along passageways. 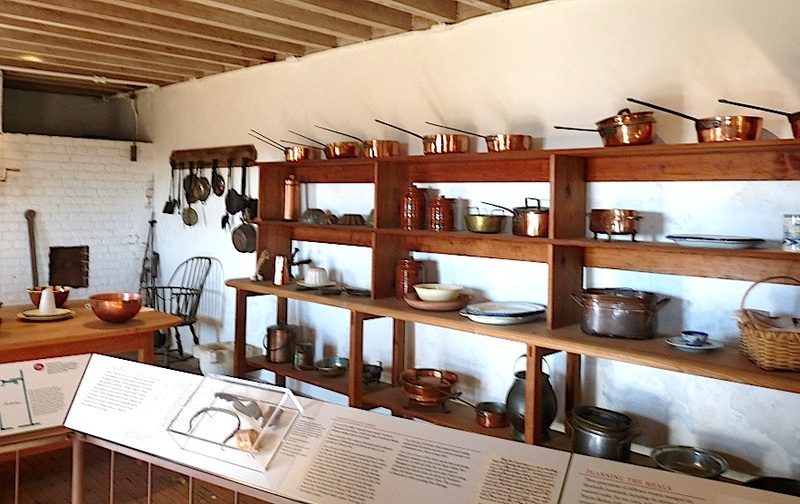 The most interesting areas are the Wine Cellar, the cook's room and the kitchen, said to have been the best equipped kitchen in America. 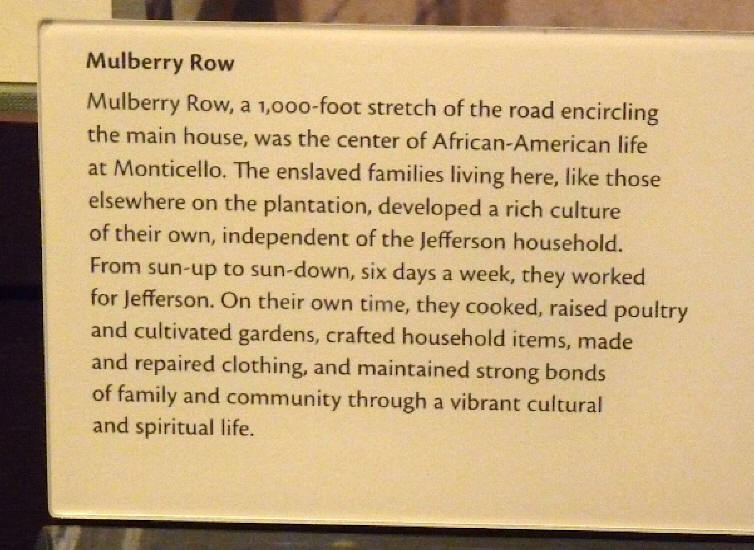 Be certain to tour Mulberry Row, where free and enslaved craftsmen lived, and the slave cemetery. 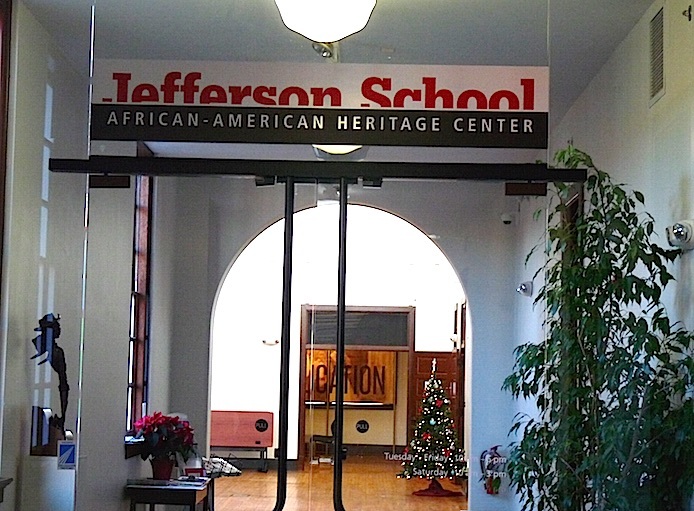 Your final stop will be Jefferson's grave in the family cemetery. 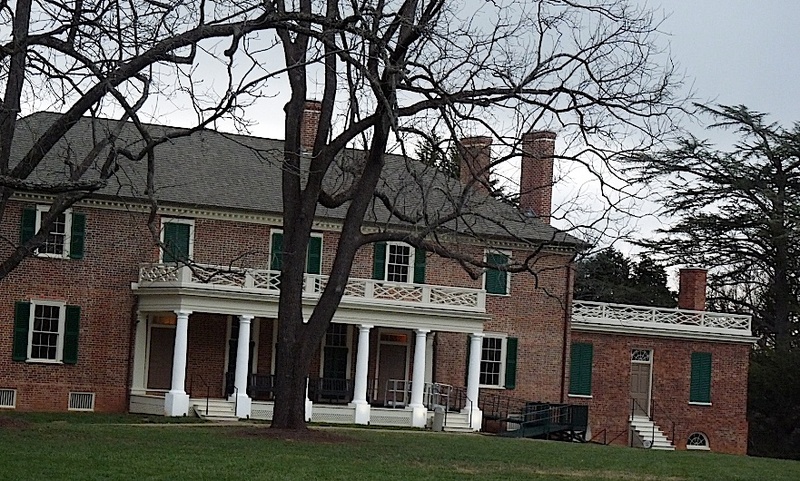 Montpelier was the home of James and Dolley Madison after his presidency. The estate had been in his family since the 1730s and after his birth in 1751 his father built the current house. Rooms were added to the home and later he added wings on either side. He and Dolley, America's first First Lady, would live there until his death. 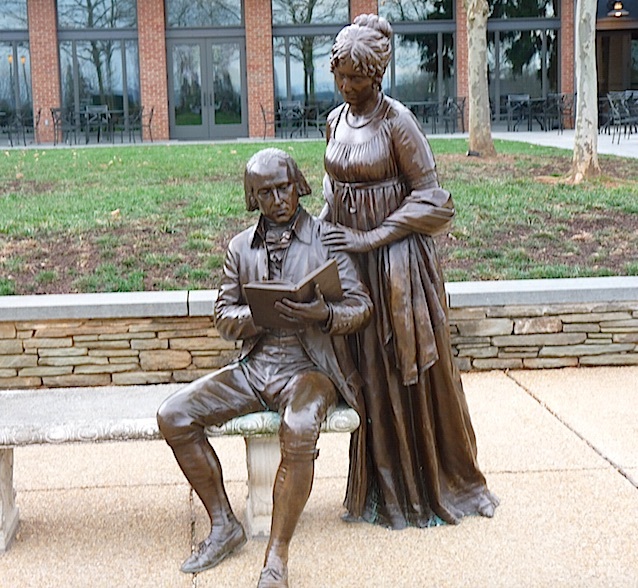 James Madison was the 4th President of the United States, the Father of the Constitution, the Architect of the Bill of Rights and owner of a plantation with more than 275 slaves. 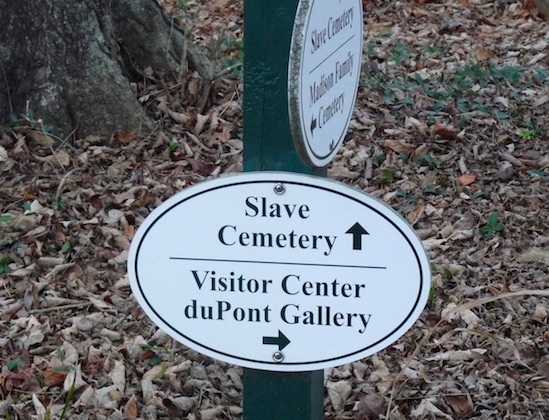 Touring Montpelier is a totally unique experience because it deals with all of the historic contradictions in our culture. 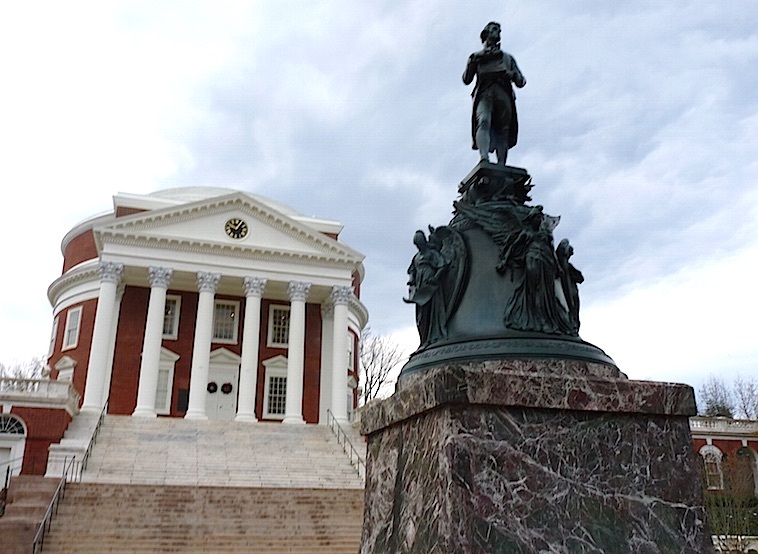 Madison and other founding fathers set forth the ideal of freedom for everyone but slavery at its height was a more than $3-billion industry and every state benefitted from it. 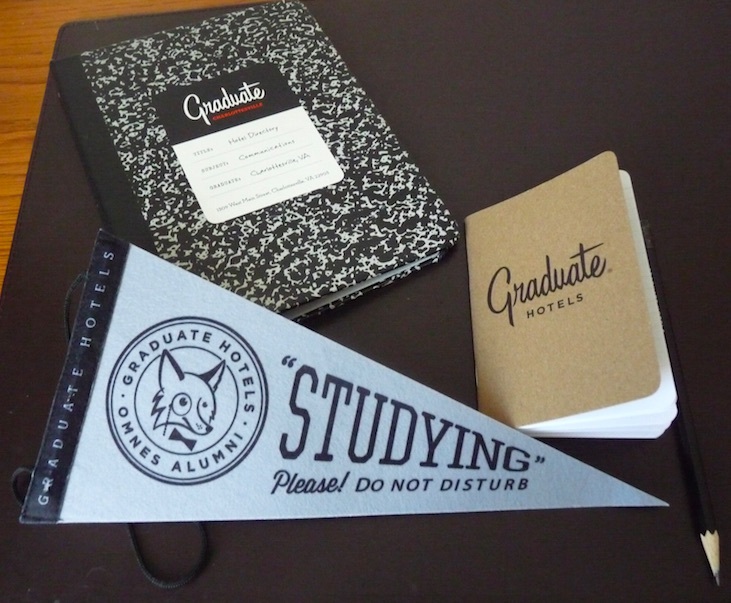 In most cases profit trumped moral imperatives. 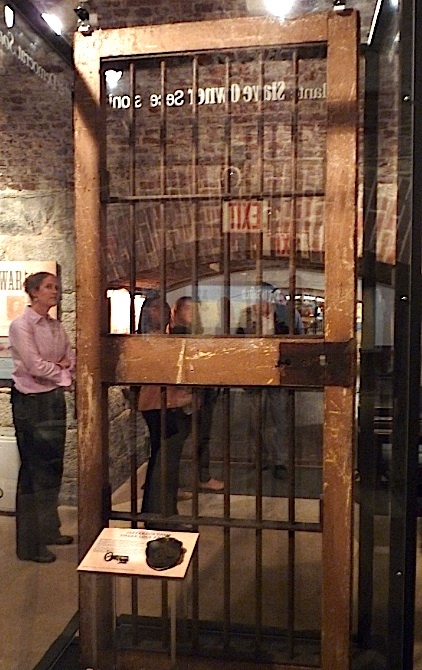 There are two exhibits and an introductory film inside the Visitor's Center. 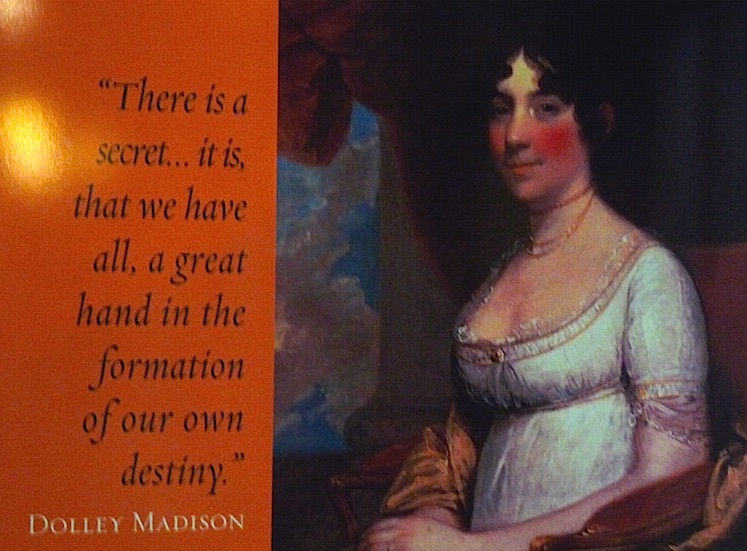 Grills Gallery features items connected with the Madisons including Dolley's engagement ring. 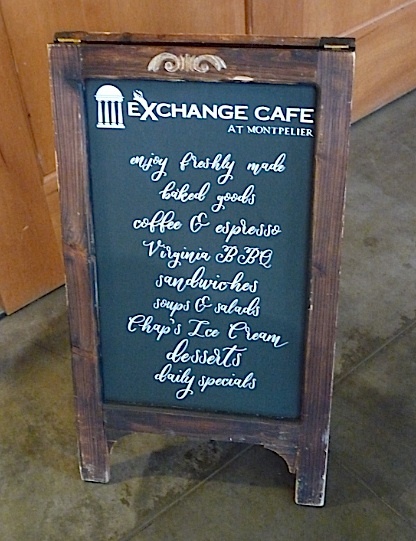 The Center's Exchange Café offers a wonderful dining experience. 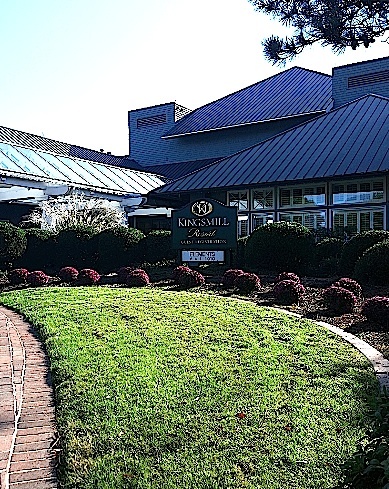 Their barbecue is ranked #1 in the area and 30th nationwide. Everything is made using fresh local produce. 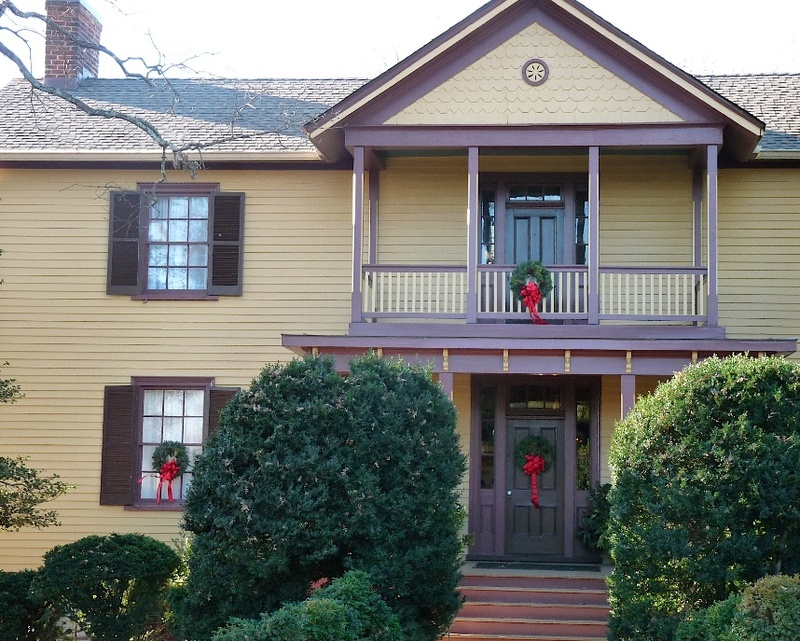 The home has been architecturally restored and it is exciting to see and learn the history. Madison retired here in 1817. By the 1830s Dolley bedroom was in the left wing and Madison, who was ill, slept in a room behind the dining room. He became paralyzed and was attended by Paul Jennings, a slave, for many years. He died in 1836, the last of the Founding Fathers. Dolley sold Jennings after Madison's death to Daniel Webster. Webster allowed him to purchase his freedom. 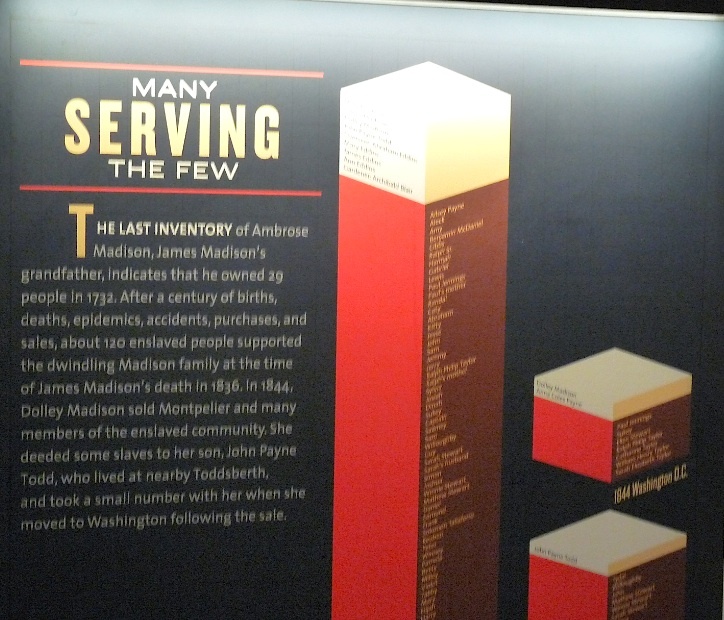 He wrote a book, "A Colored Man's Reminiscences of Madison". 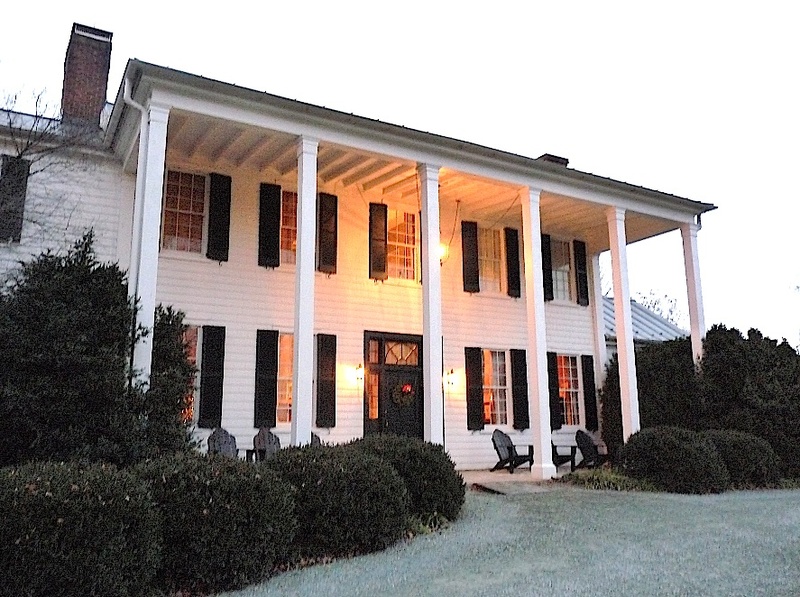 In 1844 Dolley sold the 2,650-acre estate for $35,000 to pay debts. Dolley died in 1849 and was buried in Montpelier in 1858. The George Gilmore Cabin is located nearby. 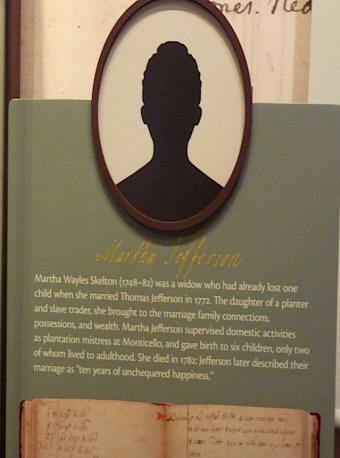 He was a slave born on the Montpelier plantation. 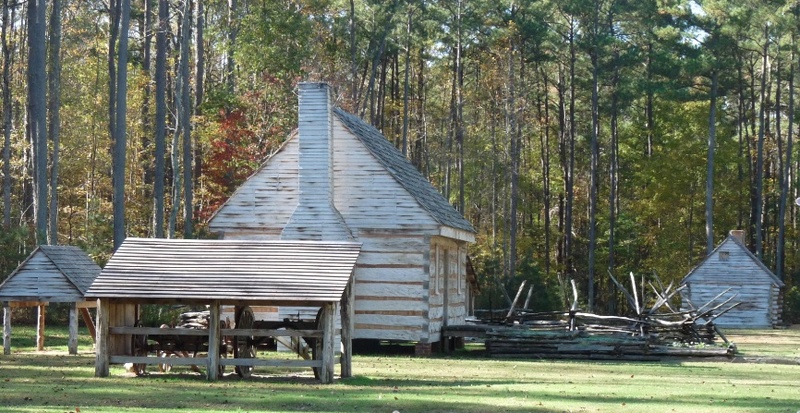 He purchased 19.11-acres of land and his cabin is the nation's first Freedman's site. 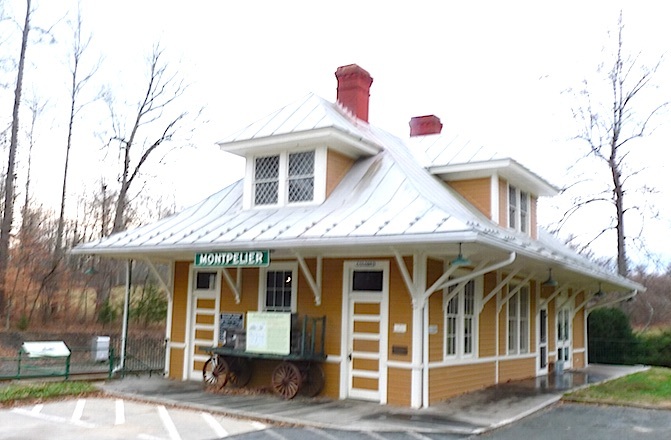 Montpelier's 1910 Train Station has been restored to its Jim Crow era appearance. 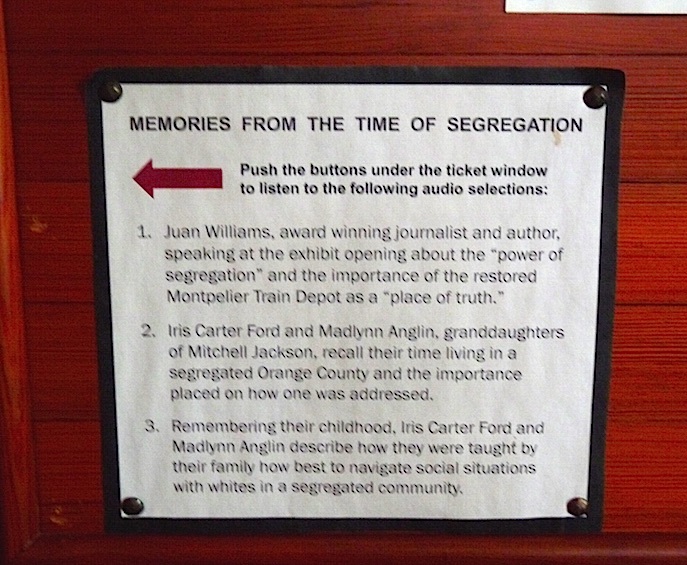 Displays are based on oral testimony by area residents.